The Prince Edward County and Quinte area are well known for being a center for exceptional, locally produced wines. 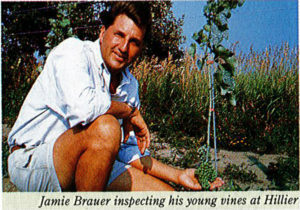 Jamie Brauer played a hand in establishing our area as a producer of amazing wine. 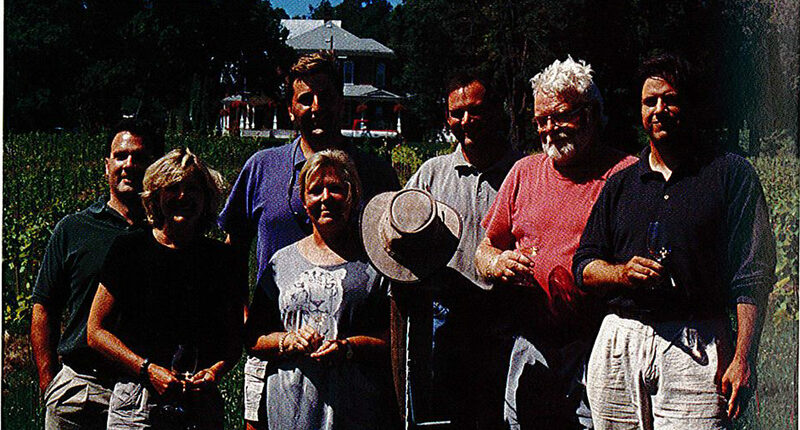 First planting in 1995 Jamie was one of the founding winegrowers of Prince Edward County. He has been cultivating and creating local wines and a passion for what our area has to offer ever since.